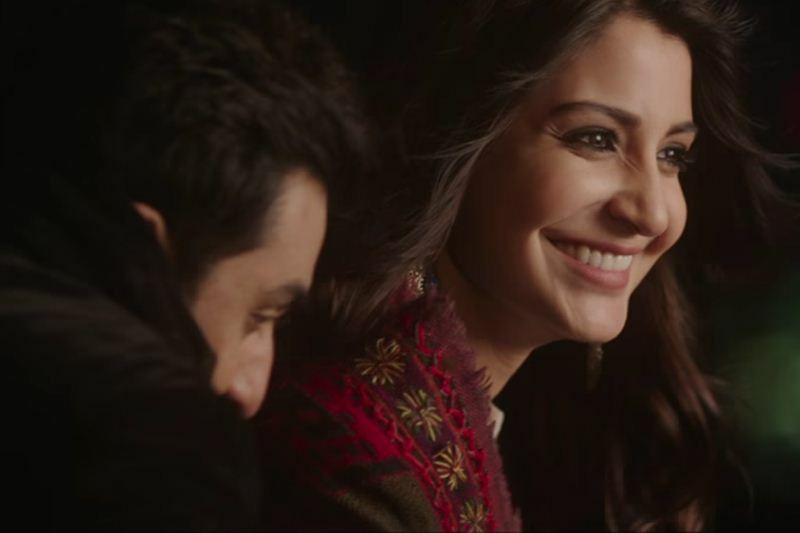 Hello Guys, We sharing some beautiful and romantic dialogues of Bollywood movie Ae Dil Hai Mushkil. This is the much awaiting Bollywood movie. It features Aishwarya Rai Bachchan, Ranbir Kapoor and Anushka Sharma in the lead roles. This movie is directed and produced by Karan Johar. The movie teaser has already released. 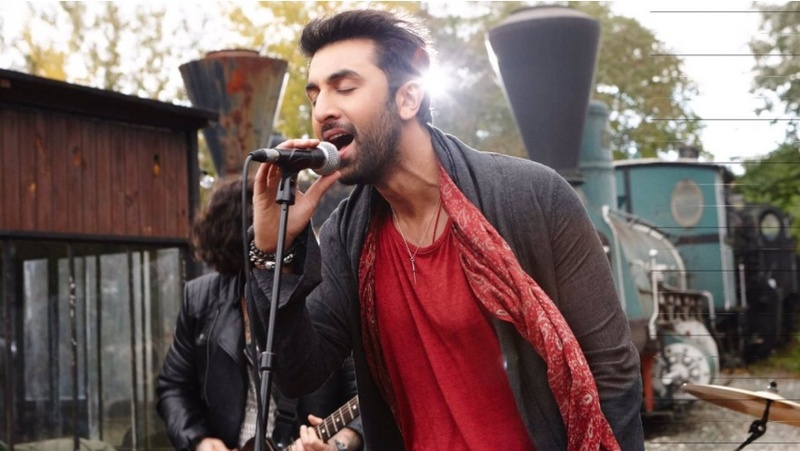 In teaser Ranbir Kapoor is looking to romance with Aishwarya Rai & Anushka both. The movie is going to release on date October 2016 on Diwali. I have collected some best dialogues of this movie Ae Dil Hai Mushkil. "Joh tera haal hai, woh mera haal hai ... haal se haal mila, taal se taal mila"
"Kamaal hai, Facebook se khabar mili, do cheeze badal chuki hain..Tumhari deewaron ka rang aur tumhaare dil ka pataa"
Hey, i hve also same feelings yaar.